I will start with an experiment that was done last year, for a web-store that applied tinder philosophy to e-commerce. 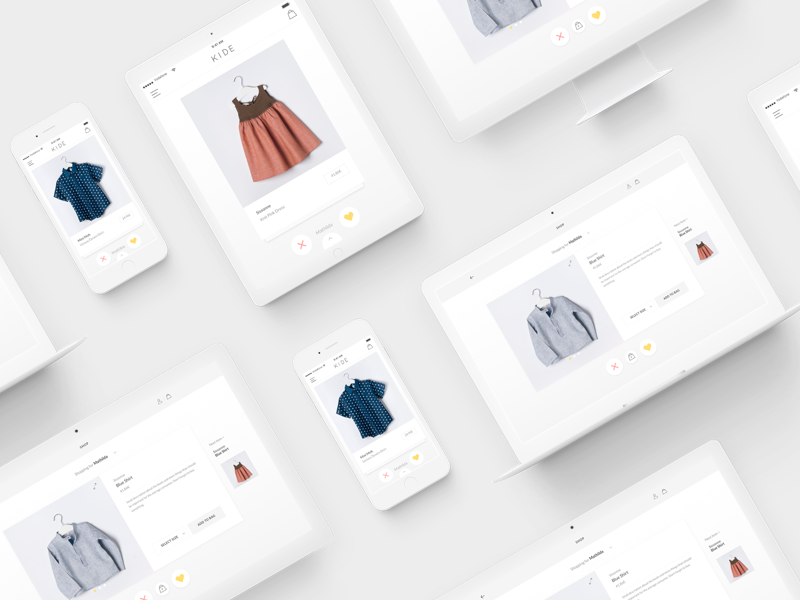 Swipe to like, allows the platform to learn about the user’s fashion taste and recommend suitable products. You can see how the app would behave in different resolutions and devices.